The American Academy of Arts and Letters has awarded Marilyn Chin a prize for exceptional accomplishment in Literature. The Academy was founded in 1898 as an honor society of the country’s leading artists and writers and included Theodore Roosevelt, Mark Twain, and Edith Wharton among its members. The award will be presented in New York in May. 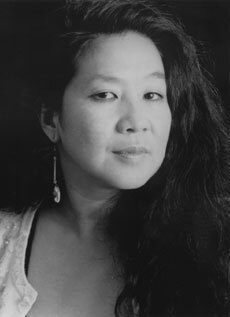 Marilyn Chin is an award-winning poet and author. Born in Hong Kong and raised in Portland, Oregon, her works have become Asian American classics and are taught in classrooms internationally. Marilyn Chin’s books of poems include A PORTRAIT OF THE SELF AS NATION, HARD LOVE PROVINCE, RHAPSODY IN PLAIN YELLOW, DWARF BAMBOO, and THE PHOENIX GONE, THE TERRACE EMPTY. She also published a book of magical fiction called REVENGE OF THE MOONCAKE VIXEN. In addition to writing poetry and fiction, she has translated poems by the modern Chinese poet Ai Qing and co-translated poems by the Japanese poet Gozo Yoshimasu. 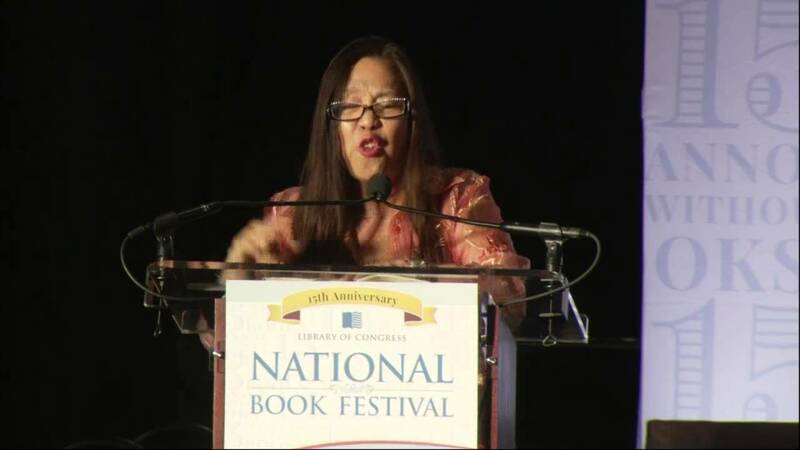 Chin has won numerous awards, including the United Artist Foundation Fellowship, the Radcliffe Institute Fellowship at Harvard, the Rockefeller Foundation Fellowship at Bellagio, the Anisfield Wolf Book Award, two NEAs, the Stegner Fellowship, the PEN/Josephine Miles Award, five Pushcart Prizes, and a Fulbright Fellowship to Taiwan. Chin is featured in a variety of anthologies, including The Norton Anthology of Literature by Women and The Norton Anthology of Modern and Contemporary Poetry, The Penguin Anthology of 20th Century Poetry, and The Best American Poetry. She was featured in Bill Moyers’ PBS series The Language of Life, and Poetry Everywhere, introduced by Garrison Keillor. She has read and taught workshops all over the world. Recently, she was guest poet at universities in Beijing, Shanghai, Singapore, Hong Kong, Manchester, Sydney, Berlin, Iowa and elsewhere. She is Professor Emerita at San Diego State University and presently serves as a Chancellor at the Academy of American Poets.